zenAud.io ALK2 Windows Support Update Is Available Now! HomeNewsSoftwareDAWzenAud.io ALK2 Update With Windows Support Is Available Now! 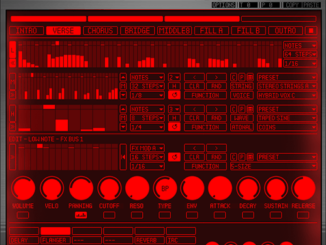 Last October, the developer company zenAud.io announced the Windows version of the loop based DAW ALK2. The wait is finally over. 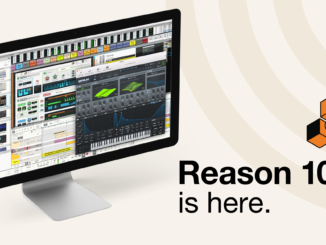 ALK2 is now available for Windows and is a free update for all ALK 2 Mac users. 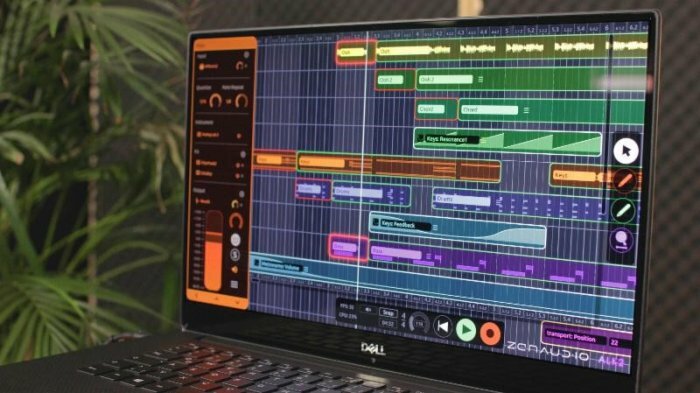 Berlin, Germany (February 11, 2019) – zenAud.io, the creative powerhouse, and music software developer debuts the Windows version of their critically acclaimed looping software ALK. 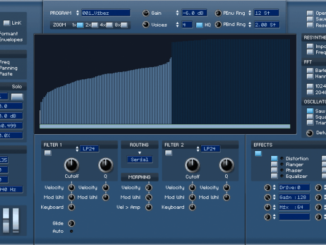 Windows users have long asked for the arranged looping DAW and can now order it at zenAud.io at a special introductory price of €99 (MSRP €149) until the 3rd of March. zenAud.io is available now for 99€ instead of 149€ until March 3rd, 2019!